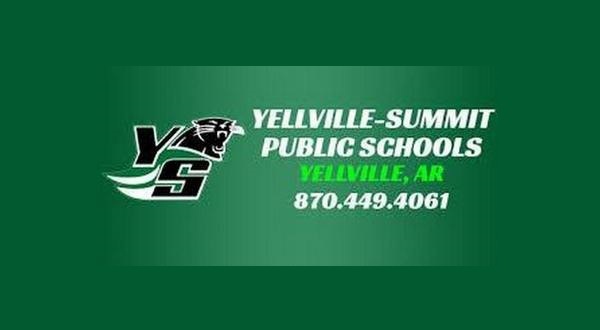 The Yellville-Summit School Board's regular March session is scheduled for Monday evening at 5:30. Items on the agenda include information on the 2019 school board election, a proposed calendar for the 2019-2020 school year, the Yellville Housing Authority pilot taxes, technology purchases and an executive session for personnel matters. The meeting will be held in the administrative building.